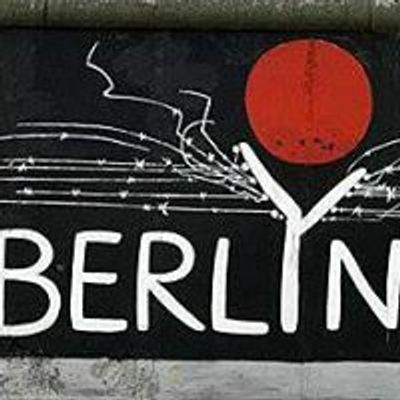 The Berlyn Trio brings its special brand of 8-string guitar/sax/flute/drums jazz, funk, blues, and groove to The One Stop! 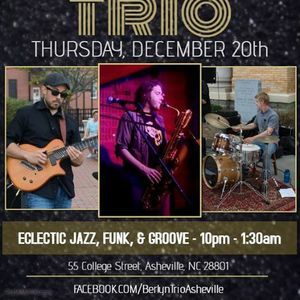 Berlyn Trio is a jazz, funk and soul band based in Asheville, NC. It features Jamie Berlyn on sax, Dan Clare on 8-string guitar, and Kevin Scott on drums.